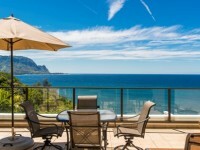 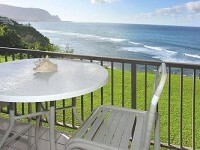 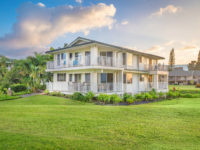 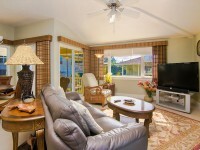 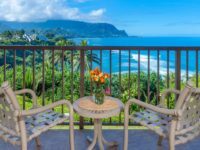 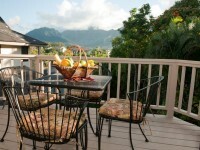 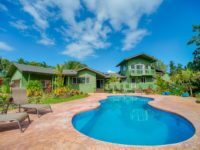 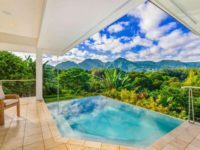 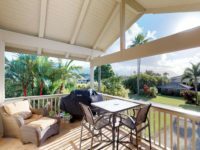 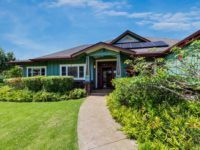 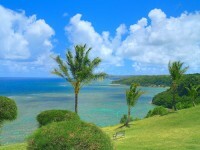 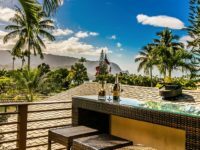 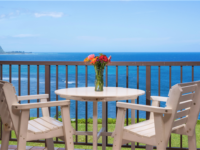 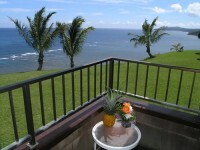 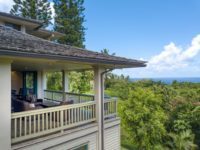 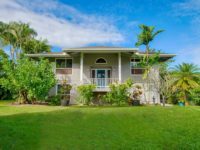 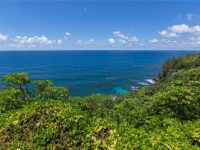 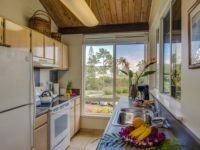 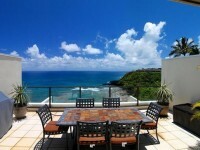 CONDO RENTAL PRINCEVILLE KAUAI: Perched on an ocean bluff near Hanalei Bay, Pali Ke Kua Unit #204 is a two bedroom, two bath, second floor unit with sweeping ocean views. 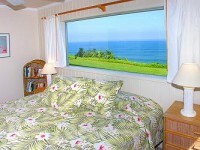 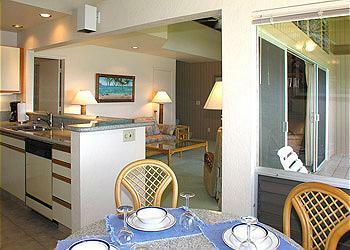 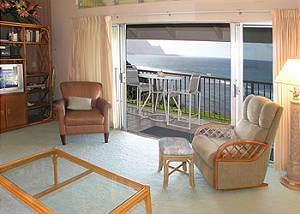 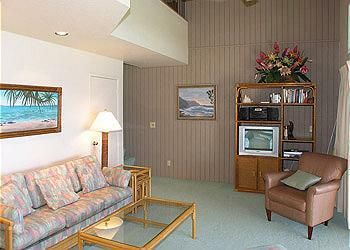 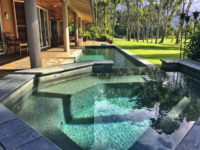 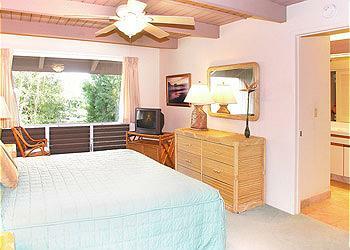 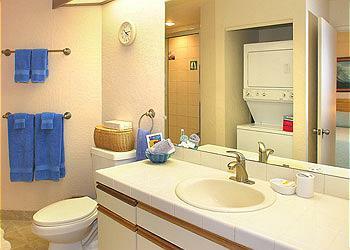 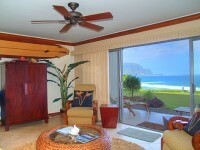 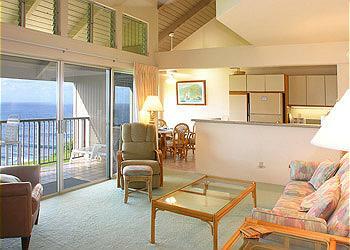 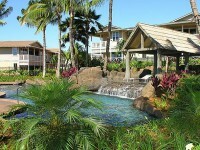 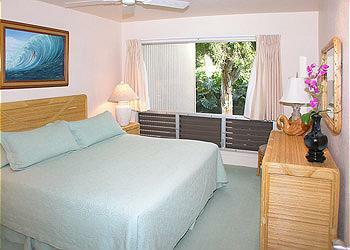 Pali Ke Kua #204 is located in the Princeville Resort on Kauai’s verdant North Shore. 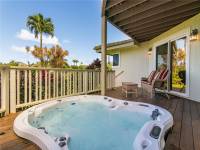 There is a swimming pool, hot tub and recreation area on property. 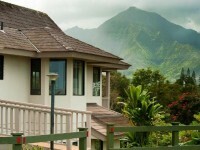 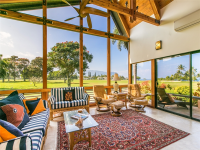 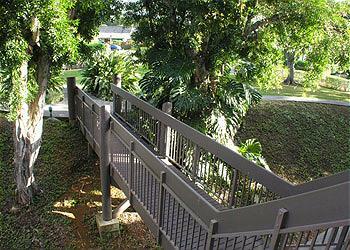 From Pali Ke Kua #204 you can walk to the on-site restaurant Sabella’s and golf and tennis are a also a short stroll away.